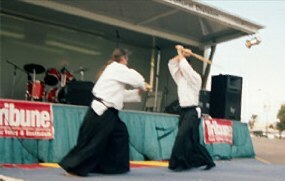 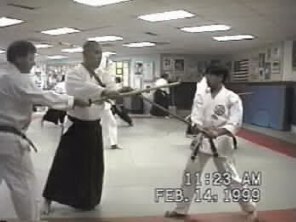 Tachiuchi practice during Obata's 1999 visit to the Academy of Karate and Kobudo. 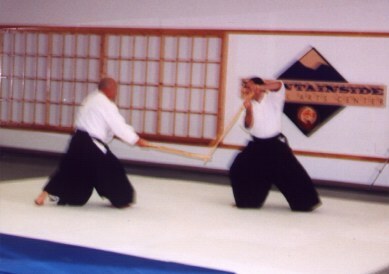 Tom Gade Shinkendo student at KEM Martial Arts. 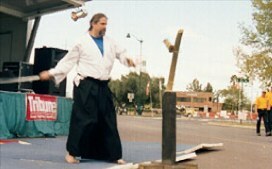 Nathan Scott Sensei at Tsuki Kage Dojo. 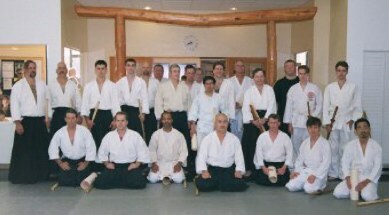 Toshishiro Obata Soke founder of Shinkendo and Head Master Honbu Dojo. 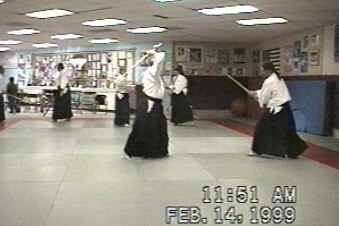 Arizona Shibu Shinkendo at the Febuary 2000 Obata seminars at Moutainside Martial Arts in Phoenix. 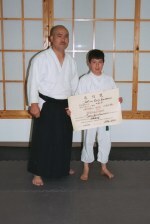 Toshishiro Obata Soke with Jeff Hauenstein son of Gene Hauenstein. 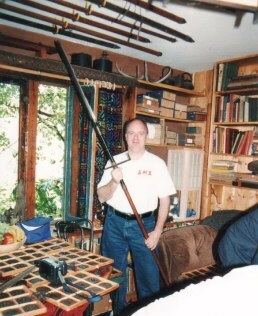 Looks like Jeff might be a chip of the ol block. 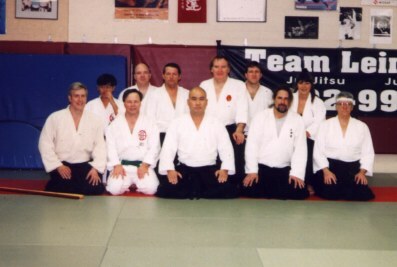 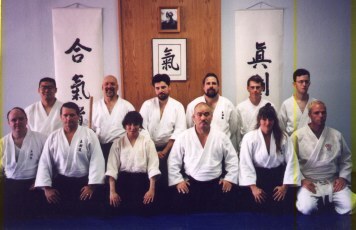 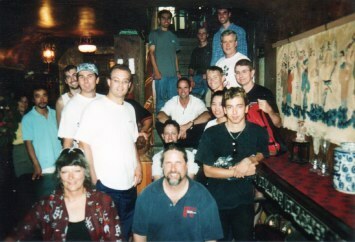 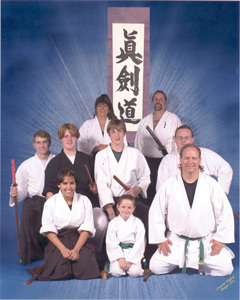 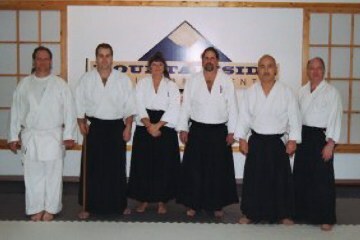 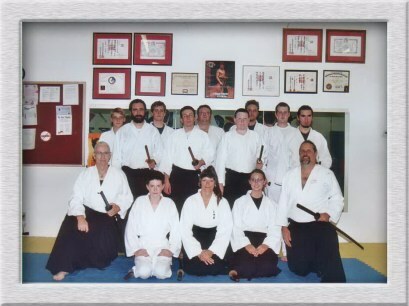 Students with Obata Soke at the Martial Arts Center in Chandler AZ 1998.